1. It is one of my dancing adder photos! 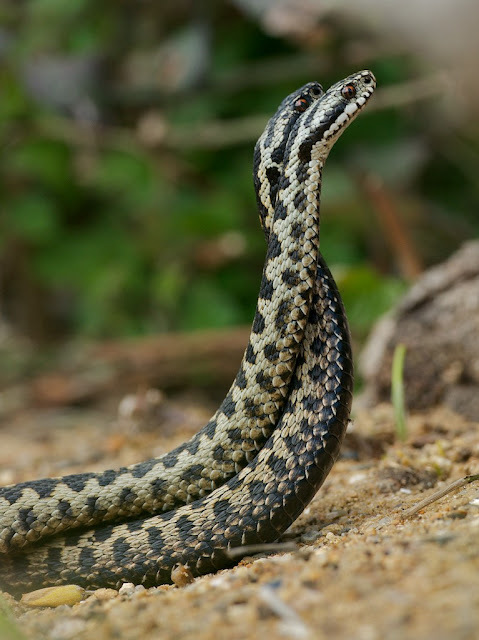 Obviously I am biased, but I think I have a good collection of adder dancing photos, and yet try as I may they never seem to do well in competitions or get chosen for publication. 2. It is a DK wildlife book! 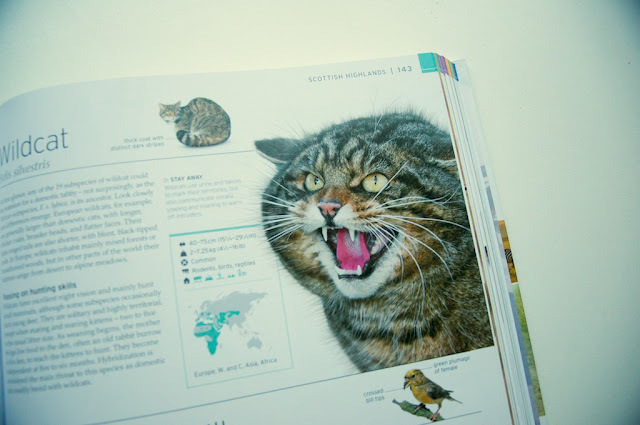 Dorling Kindersley are well known for their large, cram packed books on animals and wildlife. Perhaps most well known is their book "Animal" which I would guess most young people interested in animals, or wishing to work with animals, has or has had at some point on their book shelf... myself included. 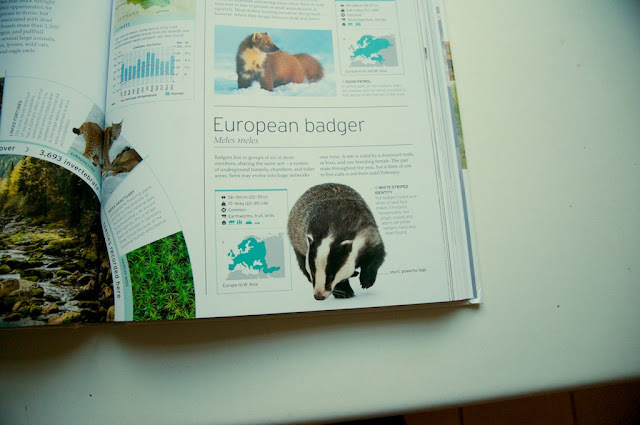 The book follows a similar style to their others... lots of animals with just a snippet of information on each and lots of lovely photographs. The kind of book you pick up and flick through at your leisure. If you like there previous books, you will like this one. There it is!.. 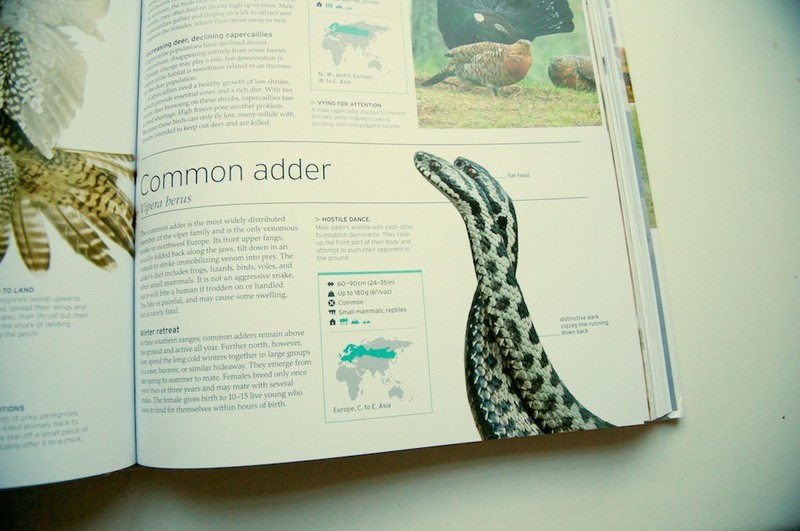 Two of our adders are now famous! So how did this come about?.. DK contacted us to photograph some of our animals for this book, they had a list of what they were after but wanted to come during the winter when some of the animals were in hibernation. We offered to let them use my photos for all of what they were after, but they wanted to take their own so they visited us for a couple of days earlier this year. They made the most of their time, took the photos they wanted, and a few extras for their library incase they needed them for the future. 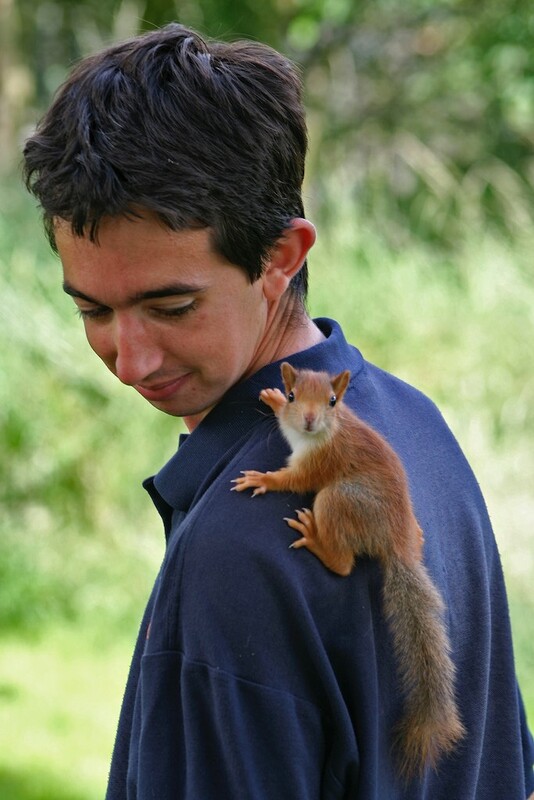 But the ones they couldn't get where the hedgehogs and adders. They asked me to send them some pics for both to look at, but where going to look elsewhere too. Anyway, my hedgehogs were obviously not good enough :-) but they took up this one of the adders, which is great! 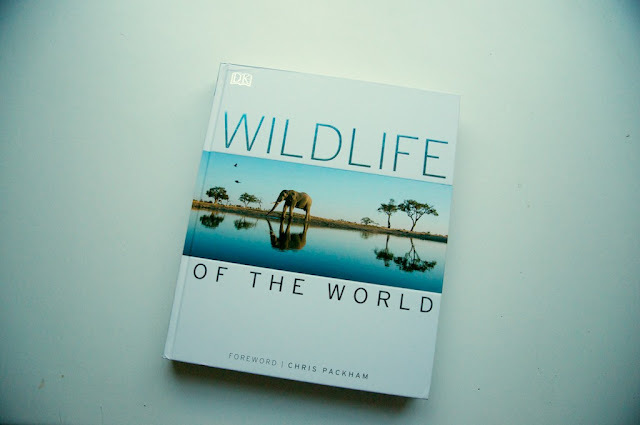 Nice to know one of my photos will be in a book that inspires so many people to love, care for and want to work with/conserve wildlife. 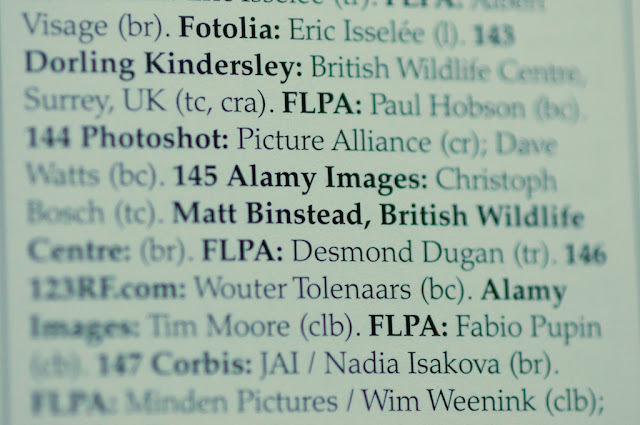 So who else made it to the book... in total, we had 5 of our animals in there. The two adders, two wildcats above. The main photo is MacTavish and the smaller pic above him is Macavity. And here is a beautiful photo of Honey, one of our badgers! 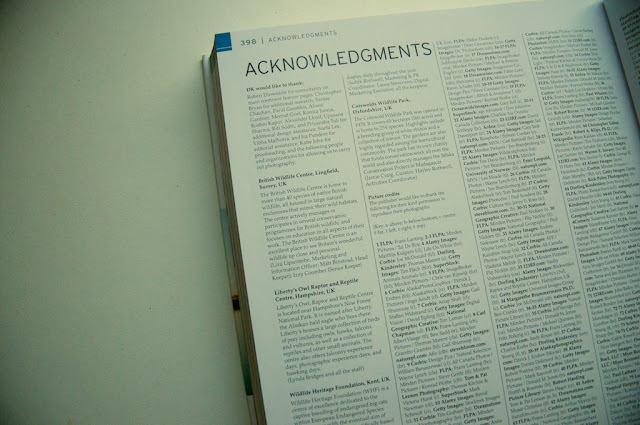 We got a lovely acknowledgement in the back of the book which I had to write for them, first Centre listed too! Thanks alphabetical order! Hey... there I am... 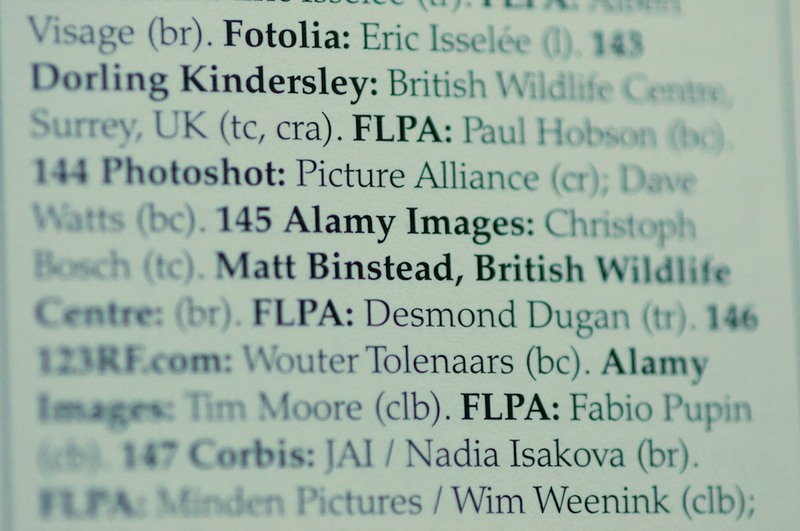 Listed in the photography credits too.